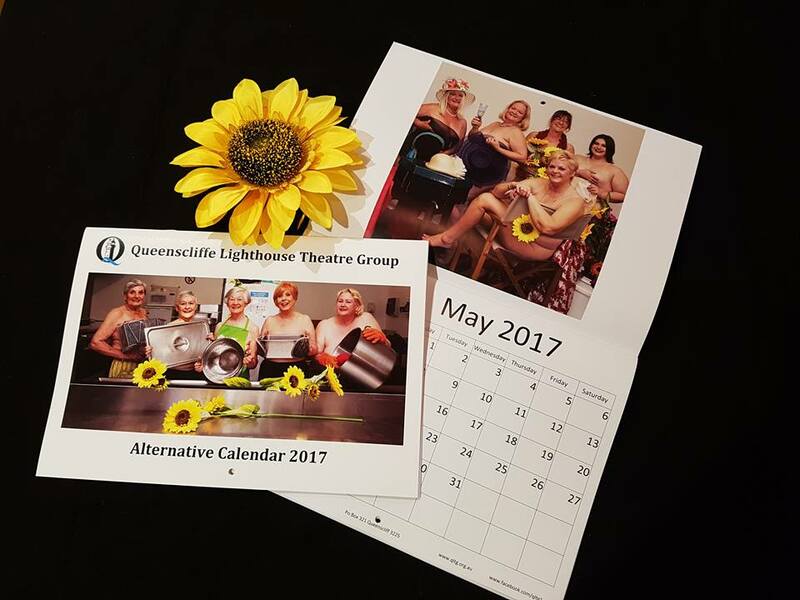 Queenscliffe Lighthouse Theatre Group: Buy your QLTG Calendar here! Buy your QLTG Calendar here! The QLTG Alternative Calendar is now available to buy on this website! Click here to buy your copy now! Only $10! Featuring a variety of our local members, proceeds from the calendar help us to continue to provide quality entertainment to the Bellarine region. QLTG Alternative Calendar now on sale!